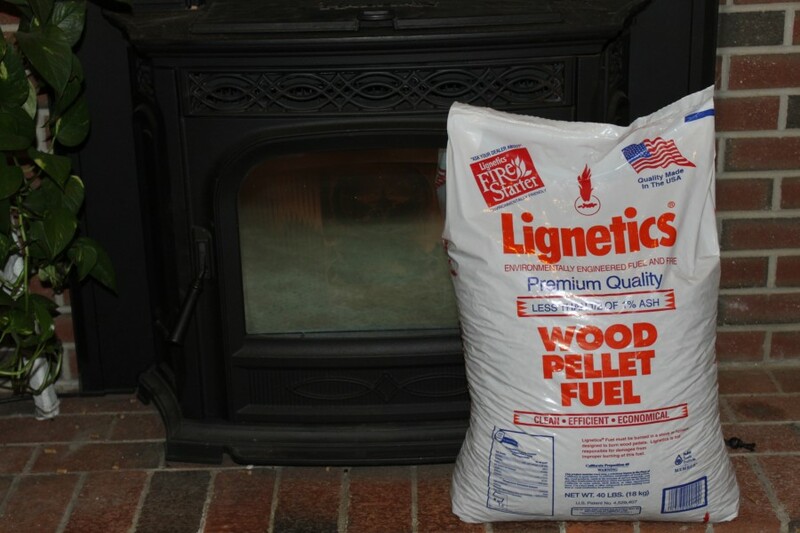 Lignetics® was founded in 1983 and is one of the leading pioneers of manufacturing premium wood pellets and compressed wood fire logs for home heating. 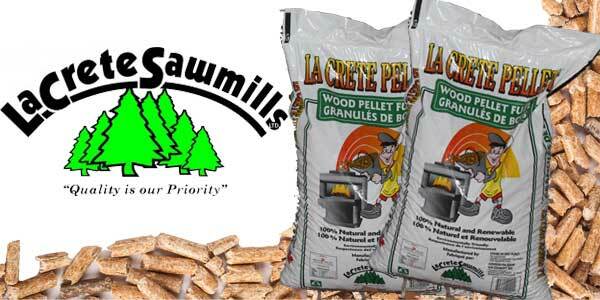 Today we are happy to offer a broad array of products that include wood fuel pellets in bagged and bulk form, fire logs, fire starters of all types, and Flavor-D-Lites BBQ pellets in a variety of flavors. 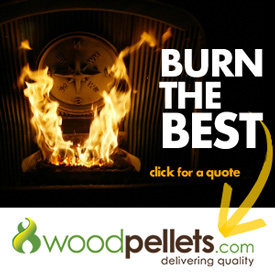 Our products are made in state of the art facilities throughout the country that utilize up-to-the-minute technology and computer-controlled machines. 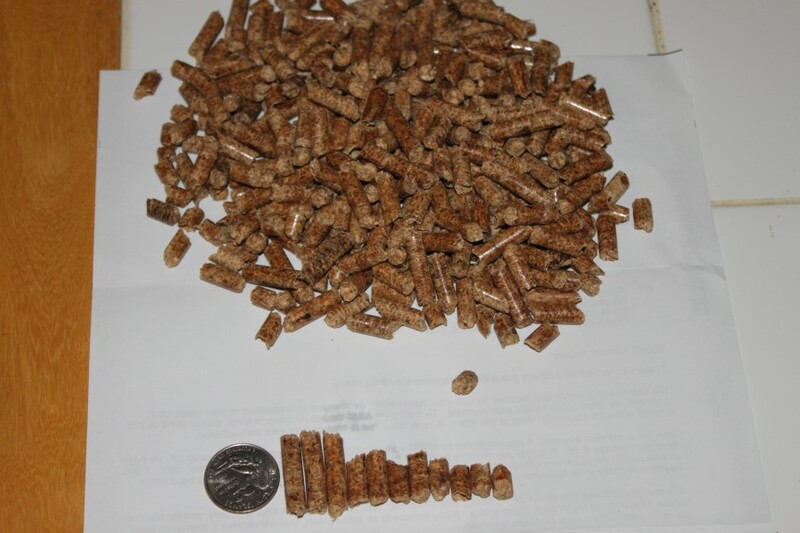 Efficiency, maximization of resources, and high-level quality control ensures our products exceed industry-defined standards and keep our customers happy year after year. 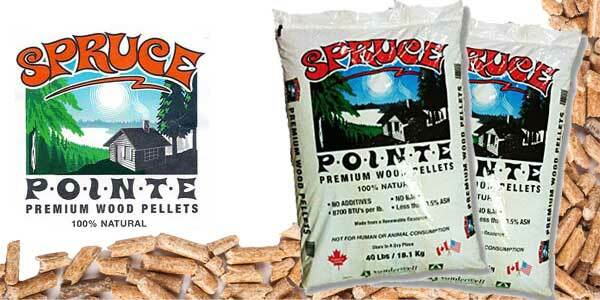 Our commitment to creating premium-grade wood products is central to everything we do. 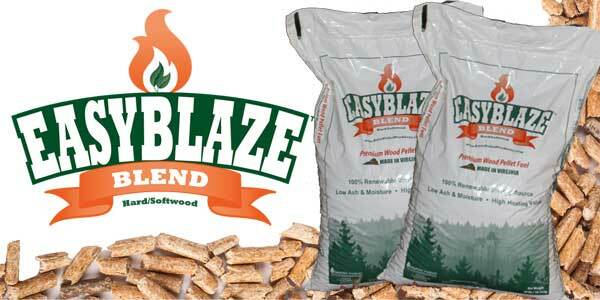 We use pure wood waste from the lumber industry, kiln-dry and process it into clean, green products. 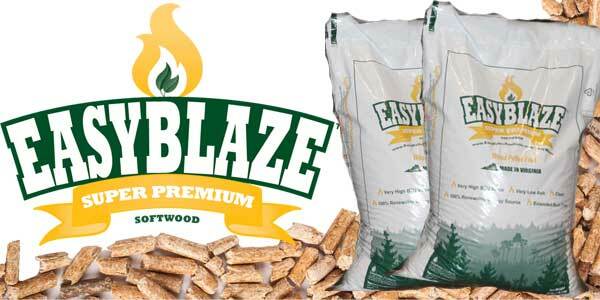 Our eco-friendly offering includes premium wood pellets, fire starters for super-efficient heating, and seasoned BBQ pellets that naturally seals in food flavor. 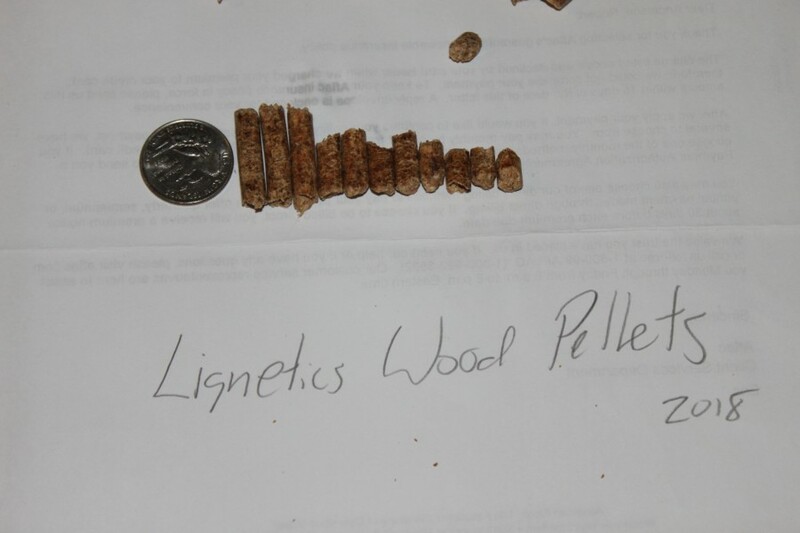 We’re dedicated to making the best performing and most trusted natural wood products in America, and welcome you to experience the Lignetics difference. 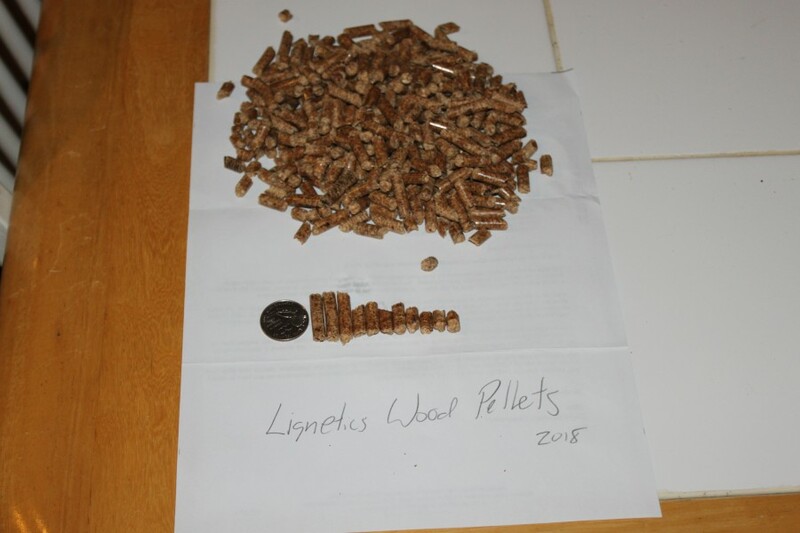 2018 – these pellets are still in the hopper and I thought for sure they were hardwood at first until I looks at the label. 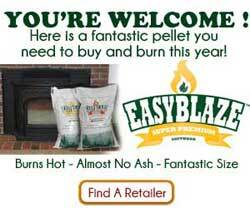 So far, burning really hot and not alot of ash. 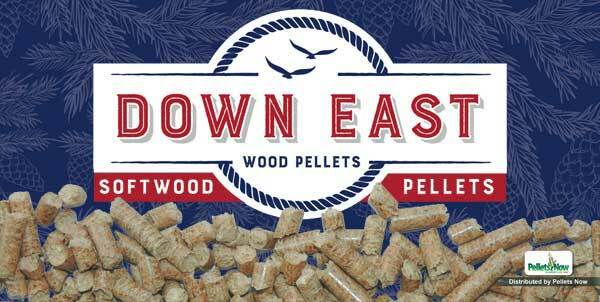 Super hard and dense wood pellets. 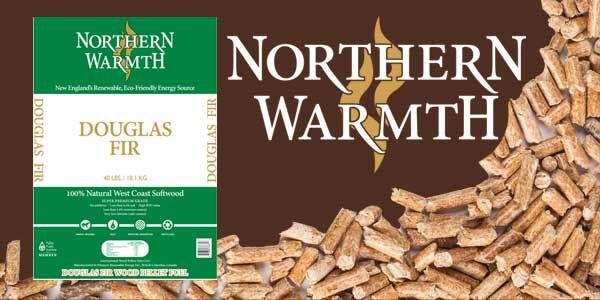 Burning great!! 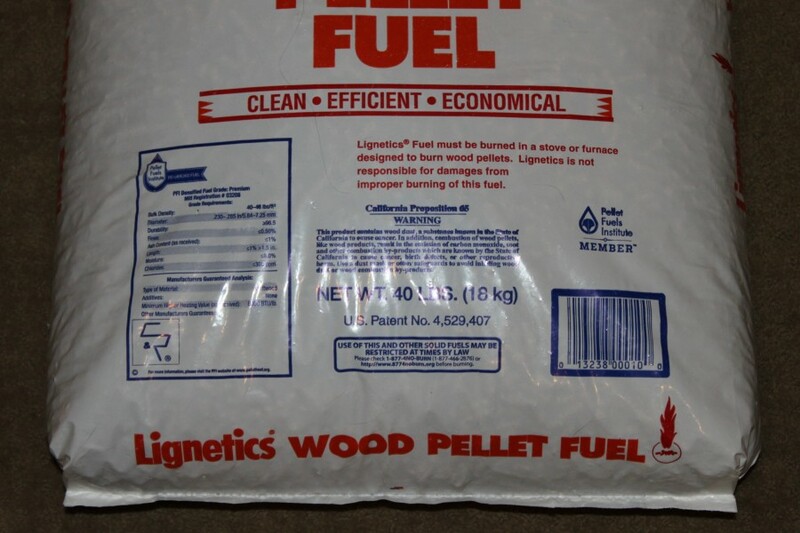 We go theough 2 pallets a year, I drive an hour each way to buy these pellets because I have not found a fuel locally that burns this clean, leaves so little ash, and virtualy no clinkers in the burn pot. 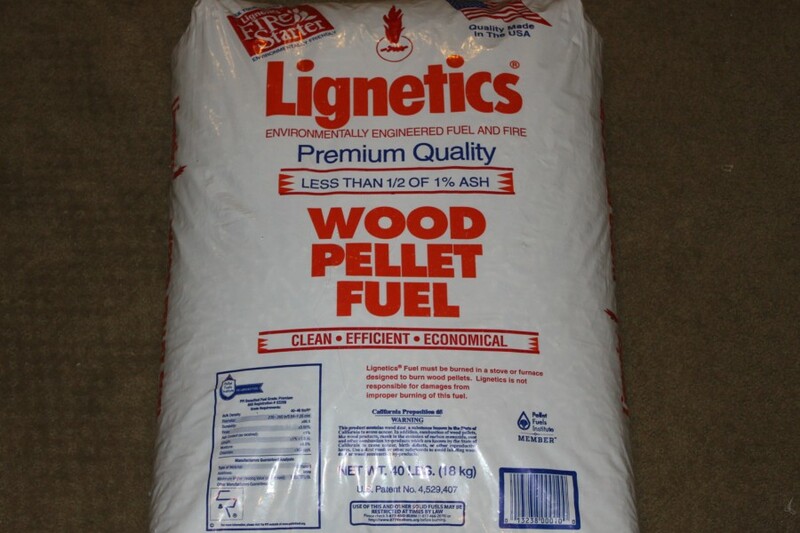 We go theough 2 pallets a year, I drive an hour each way to buy these pellets because I have not found a fuel that burns this clean, leaves so little ash, and virtualy no clinkers in the burn pot. 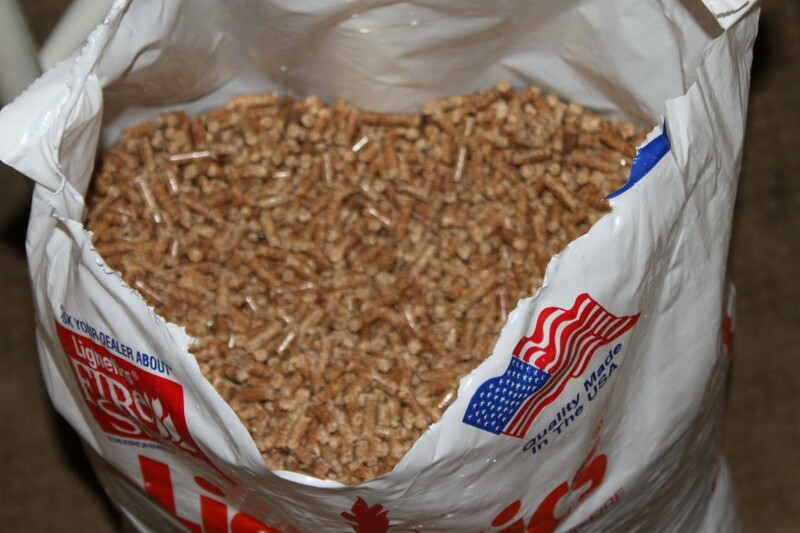 The first pellets to leave virtually nothing in the pot. 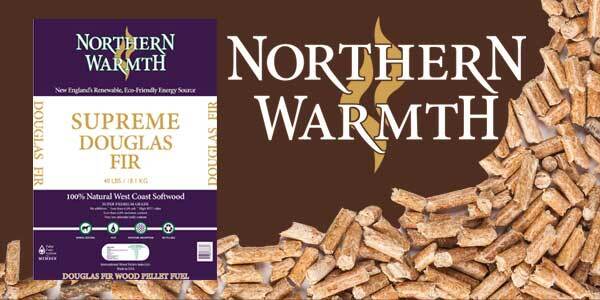 Buy these.